A special THANK YOU to all dedicated followers. 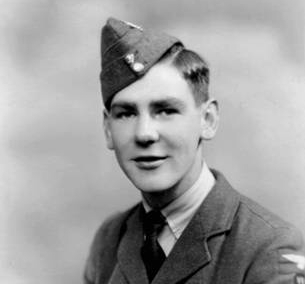 You can still read the Blog entries here, which cover four years up to May Hill’s untimely death in November 1944. See the ARCHIVE links in the right hand column of this site. You may wish to download the 4 low-cost KINDLE volumes containing the entire blog contents for easy offline reading and reference – using Kindle e-reader, tablet, smartphone or PC (free Kindle apps available for all). See NEWS COLUMN on the left of this site. The printed book (poems, selected Diary extracts and photographs) ‘The Casualties Were Small’ is also still available and might make a nice present for yourself or a friend! See NEWS column as above or simply telephone 01394 385412 to order (UK). We shall maintain a presence on TWITTER and FACEBOOK for a while longer so please continue to FOLLOW, LIKE and SHARE with others. See links in right hand column. 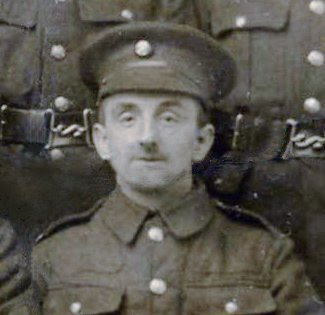 Please continue to add comments or questions relating to any of the Diary entries, especially if you have relevant personal experience or contacts.You may enter comments on a specific page, or, if more general, on the ‘Postscript’ page. If you are are a NEW visitor, please read the Welcome message below, which has been on this Home Page since the launch of the Blog. May Hill’s previously quiet English seaside village became an unwitting target for enemy aircraft, her only son a young volunteer in the RAF, her husband a Coastguard, and close family members early casualties. In rare moments of peace from ‘her own old enemy’ she became devoted to writing. Decades later, a fading old school exercise book, found hidden away in a forgotten drawer, began a family project of search and research. When, after several more years, the final cache of ‘missing’ diaries unexpectedly came to light, so did a wonderful surprise collection of May’s original poetry. 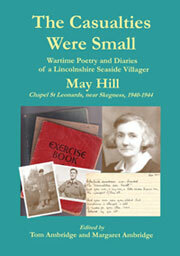 The publication in 2009 of ‘The Casualties Were Small’, a compilation of May’s poetry with a related selection of diary extracts, attracted many enthusiastic responses from a wide readership, from junior school students to ninety-plus retired seniors, in Britain and worldwide … ‘Truly a living history, life of the times as it unfolded … a very emotional journey for me personally … a remarkable woman, very brave and sensitive … May’s poems are touching, nostalgic, angry at times … her deep faith shines through in all her writing … completely engrossing and I have to admit to shedding a tear when I came to the end’. 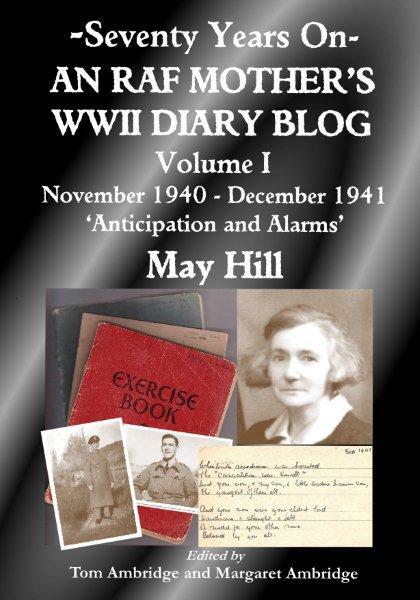 Now, we, the children and grandchildren of May Hill, are delighted to present online the whole sequence of May’s wartime diaries ‘seventy years on’ commencing with the first preserved entry on 27th November 1940. We are sure this will fascinate you. Your comments will be most welcome. Please read an introduction to May Hill & family before you begin – and then the first blog posting. Launched on 27th NOVEMBER 2010 (for 1940)! HINT – If you click a link, you can RETURN to this site using the BACK (<) BUTTON of your browser.